Adult social groups have been a vital part of the community since the first home buyers came to visit four decades ago. 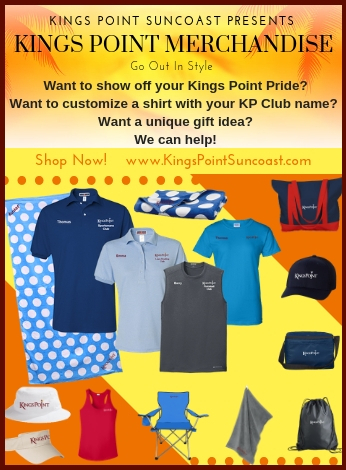 With more than 150 clubs and social groups organized and managed by resident volunteers, Kings Point prides itself in being one of the best active lifestyle communities in Florida. Many of our new residents are pleasantly surprised by everything they have in common with their neighbors. “Back Home” clubs are an especially strong tradition in Kings Point. 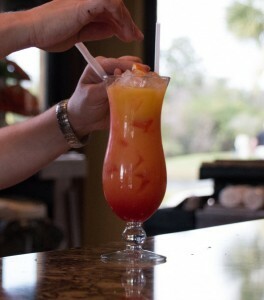 The Michigan Club has its elegant “Sno-Ball” every January and Kentucky Derby party every May. The Canadian Club has its Farewell Dinner & Dance in March. The New York Empire State Club hosts a popular Casino Night every year. For a fun night out, join the crowd at the South Club for a casual evening with beverages, dancing, laughter and fun at Karaoke and Rockin’ Rendezvous, two of our biggest social gatherings every month. If you like watching sporting events with fellow fans, meet your friends to watch the big game on several large screen TVs at the Palm Court Café. Share a pizza or wings, or enjoy a full dinner with family and friends. From series music shows, food truck rallys, pool deck cookouts and more the calendars are full year round! Residents of Kings Point enjoy a social calendar full of events, classes and active activities for adults ensuring fun in retirement 365 days a year. We know our residents have diverse interests including sports, arts and crafts, cards, fitness, continuing education, traveling and socializing, so we are constantly developing programming to fit those needs.